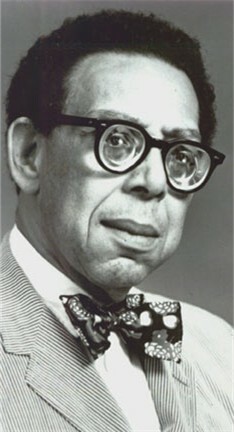 Was Robert Hayden a black arts poet? The Black Arts Movement of the 1960s and 1970s is often characterized as a movement comprised of young, fiery radicals, who wrote poems and produced all kinds of artistic productions. Those characterizations are not necessarily wrong. But the problem is that they are incomplete. In addition to giving way to "new" black poetry and poets, the black arts era was especially important for the works it brought back into print and the benefits that it provided to elder poets. The increased publication of anthologies during the era made it possible for editors to orchestrate the re-publication of works by historically significant poets such as Phillis Wheatley, Paul Laurence Dunbar, Claude McKay, and of course, Langston Hughes. 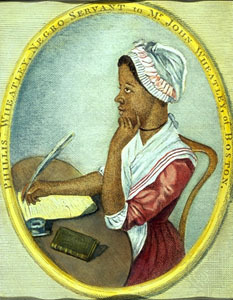 Works by these and other historical black writers had not circulated so widely until the black arts era. Contrary to some claims that black arts contributors disdained older generations of African American writers (some may have), it was quite clear that some contributors to the enterprise were interested in multiple poets spanning a range of time. Elder poets such as Gwendolyn Brooks, Robert Hayden, Margaret Walker, and Dudley Randall also enjoyed a resurgence in their careers in large part because of the expanded publishing opportunities made available during the late 1960s and 1970s. Of course, the presence of those elder writers assisted the quality and vision of younger writers. And Randall, for instance, with his creation and operation of the widely respected Broadside Press, was very much involved in winning publishing opportunities for younger and elder poets. Still, those elder poets greatly benefited from the "new" audiences of readers--readers initially identified and cultivated by younger black arts poets. There were, no doubt, important generational divides between poets separated in birth by decades and centuries even. But the appearances of the poets and their works in common anthologies sometimes helped highlight the similarities among their different writings. Being a black young poet myself, i find this blog informaitonal as well as inspirational. Glad I found it.